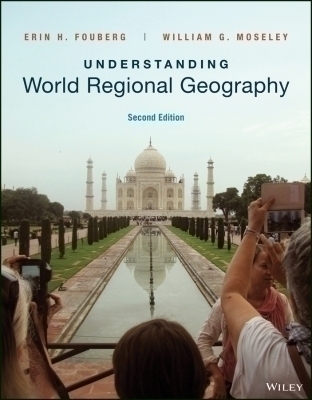 Understanding World Regional Geography (UWRG) is a product designed to teach students to think and apply geographic concepts long after the course is over. UWRG draws from best practices in geography education and research in student learning to help students deepen their understanding of the world. This product includes features found in each section that help students learn to read cultural and physical landscapes, ask geographic questions, apply geographic concepts, and make connections. UWRG integrates 25 threshold concepts, teaches students how geographers apply these concepts, and then asks students to apply these key geographic concepts themselves. Understanding World Regional Geography helps students begin to grasp the complexities of the world and gives them the knowledge and thinking skills necessary to grow in their understanding of the world over their lifetimes.